We are a friendly group and we welcome everyone to join our circle. We would love to hear from you. 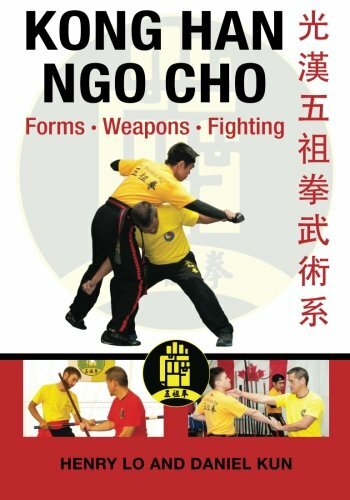 Whether you have questions about lessons, or general inquiries about this style of Kung Fu, we will do our best to respond to everyone. Don’t be a stranger. We can’t wait for you to join our community!